Give a brand new look to the offices and homes without burning holes in the pockets! 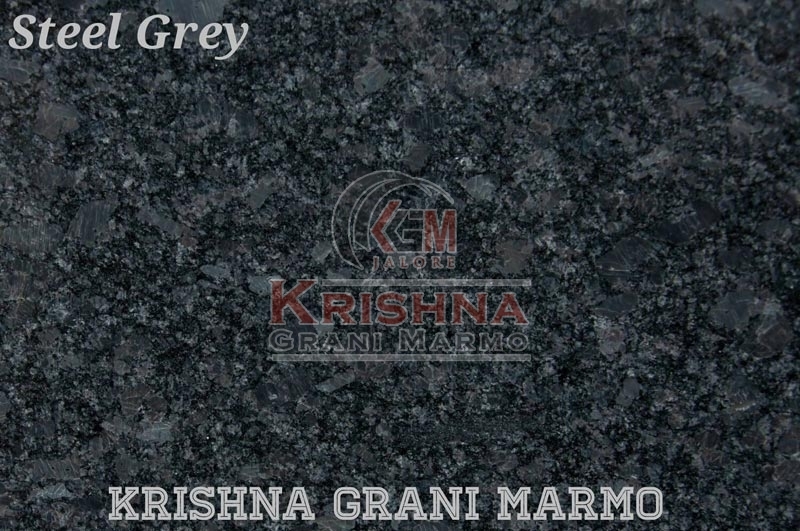 We are a trusted Manufacturer and Supplier of Steel Grey Granite Stone in Rajasthan, India. We make available durable, scratch resistant, wear proof, and moisture resistant Granite Stone to all our valuable buyers. It is widely used for roofing, wall cladding, flooring and other interior and exterior uses. We make it available at rock bottom prices.